Enter the name(s) of the new Scouts in your troop who crossed-over from Webelos and we’ll give you this patch to present to them! Must submit by June 30, 2017 in order to receive patches. 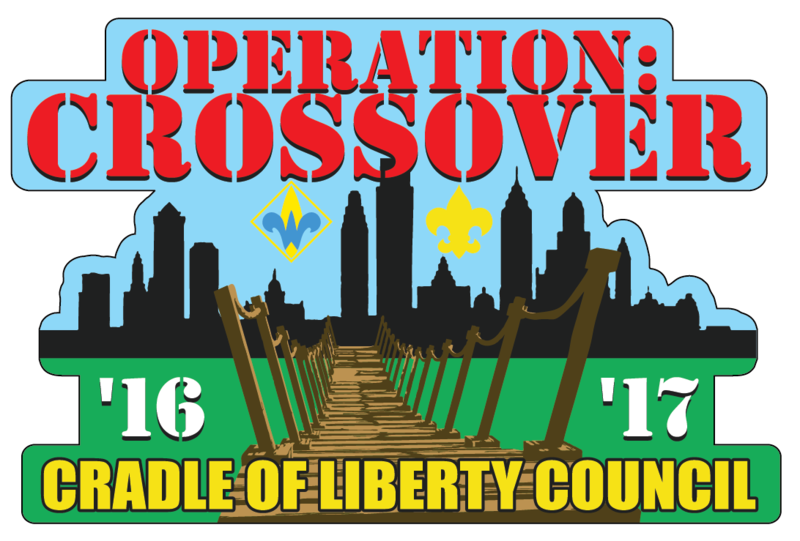 Only registered Cradle of Liberty Council Boy Scouts are eligible to receive a patch.